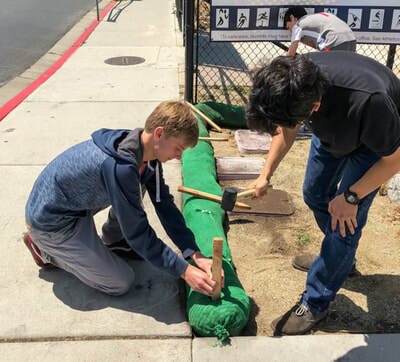 SWPPP Internship™ Program educates and empowers students to develop sustainable solutions to reduce stormwater pollution from their school site. 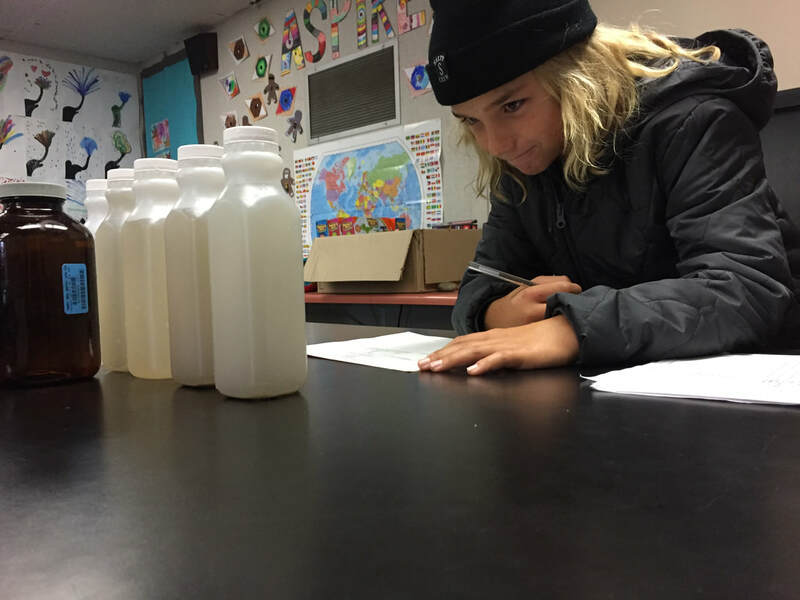 In doing so, students develop real-world skills, including scientific observations, data analysis, collaboration, engineering design, project management and public speaking all while working to meet municipal NPDES MS4 permit requirements. 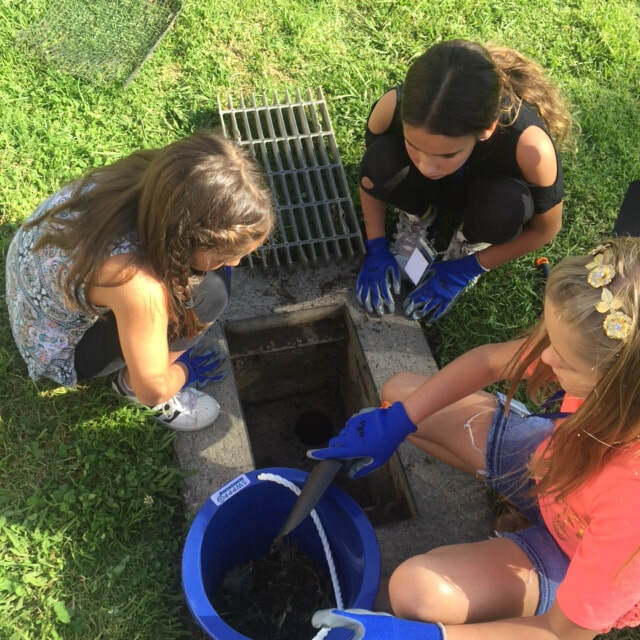 Study the impact stormwater pollutants from their school site and the community have in our local waterways. 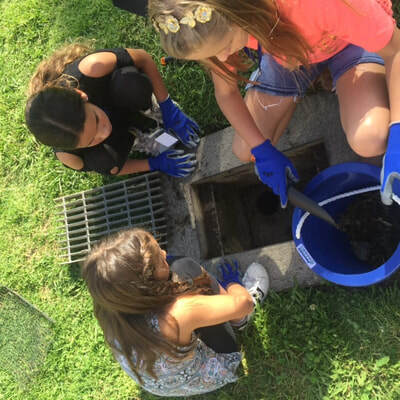 Develop educational and structural best management practices to reduce pollutants leaving the campus and the community through storm drains. 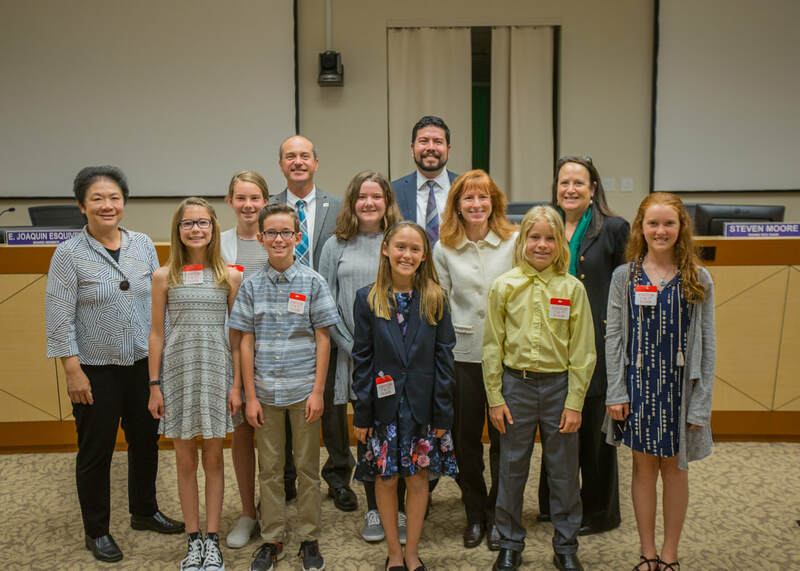 Present their findings in a Stormwater Pollution Prevention Plan to the community at a city council or school board meeting. The SWPPP interns identify stormwater pollutants on their school campus and develop real solutions to reduce pollutants flowing from their school site. 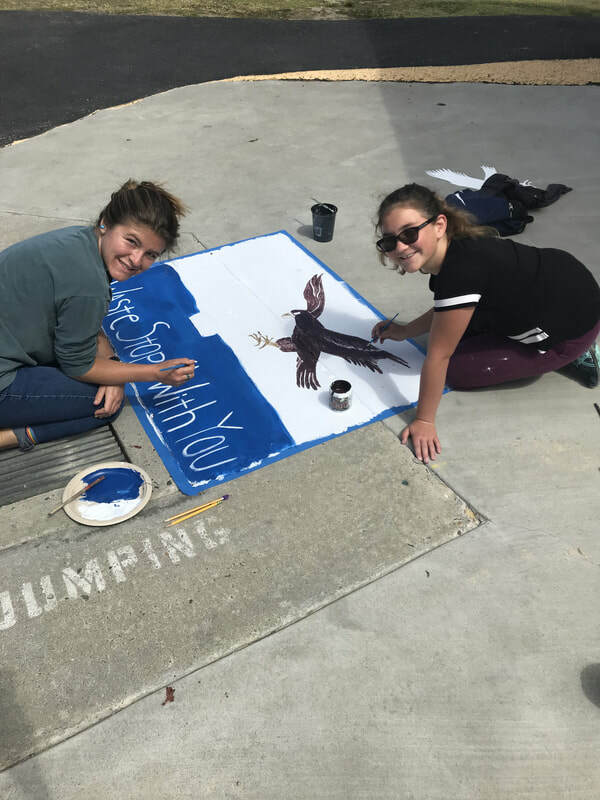 These Best Management Practices include educational activities designed to change attitudes and behavior among peers, school staff, and the parent community along with structural improvements to prevent pollutants from entering the storm drains on the school site. Since SWPPP Internship began in 2013, interns have presented to community associations including city councils, rotary clubs and school boards. 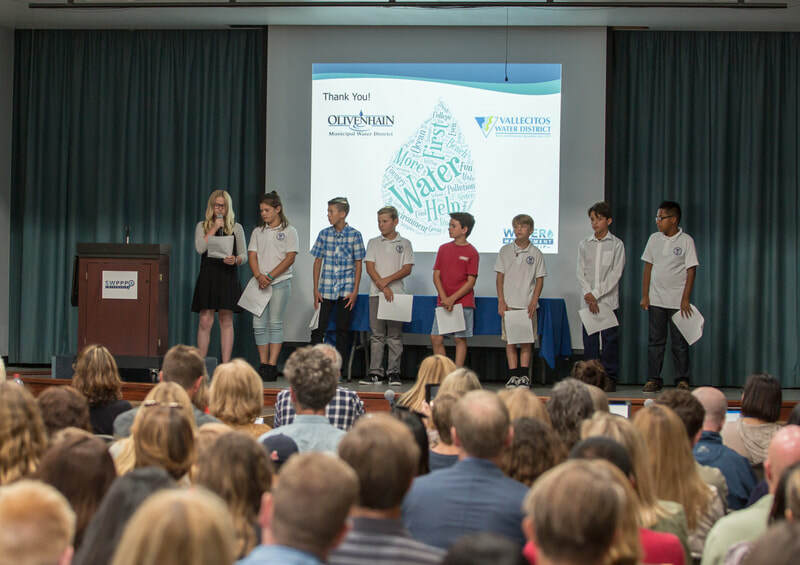 They share their findings annually at industry association meetings and have presented to government organizations including the San Diego Regional Water Quality Control Board as well as the California State Water Resources Control Board in Sacramento. 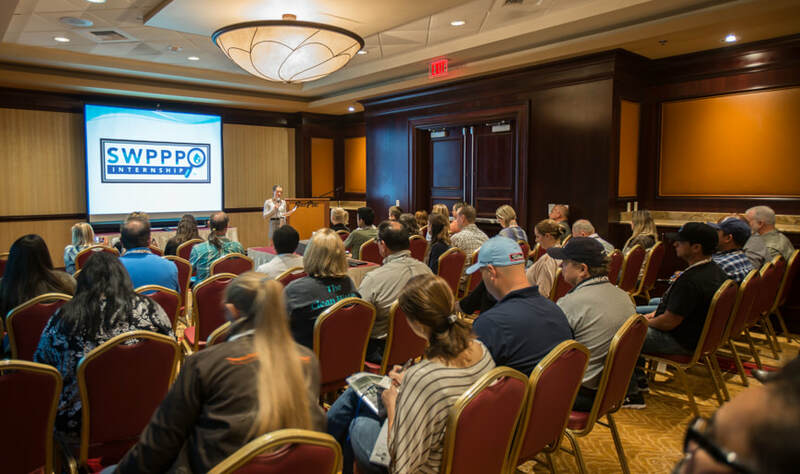 Gaining the knowledge and confidence to share their work with a broad audience is an important pillar of the program. 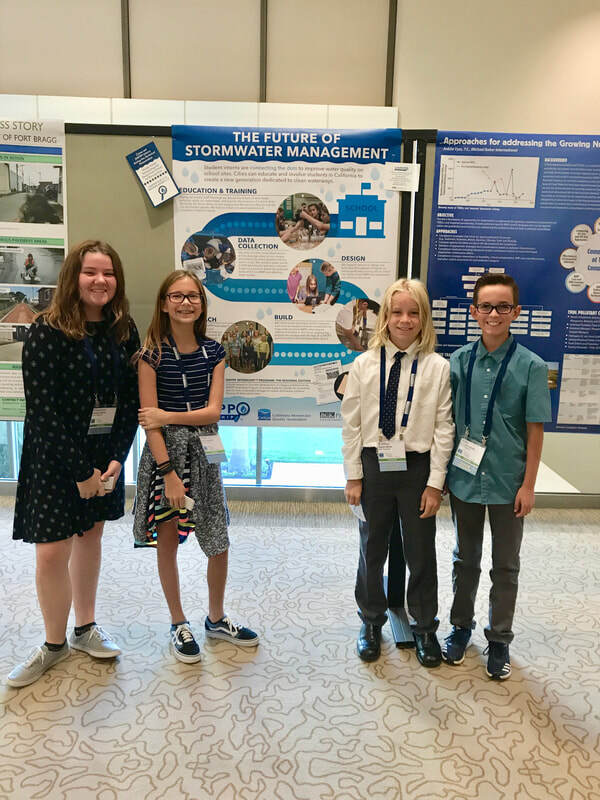 "Impressive panels of 5th and 6th graders with @swpppinternship sharing great work on stormwater and water quality!" "So impressed by and proud of SDA’s SWPPP interns. Look at all the ways they’ve improved our learning community!! Thank you @swpppinternship"
"​Your project is such a great concept and I hope to introduce that to my daughters middle school when I get back. Let the students know they really know their stuff and I was very impressed with all that they have done. The program is already providing such a great opportunity to mold and shape our future leaders and engineers. Congrats to you and your team." 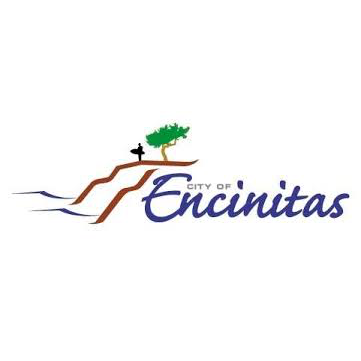 As of 2019, six cities in North County San Diego are engaged with SWPPP interns in improving water quality in their communities. Subscribe ​to our quarterly newsletter.